Daisy Chain is the most recent collection by Annabel Wrigley; designer, author and owner of Little Pincushion Studio, a modern sewing and crafting studio for children in the small town of Warrenton, Virginia. 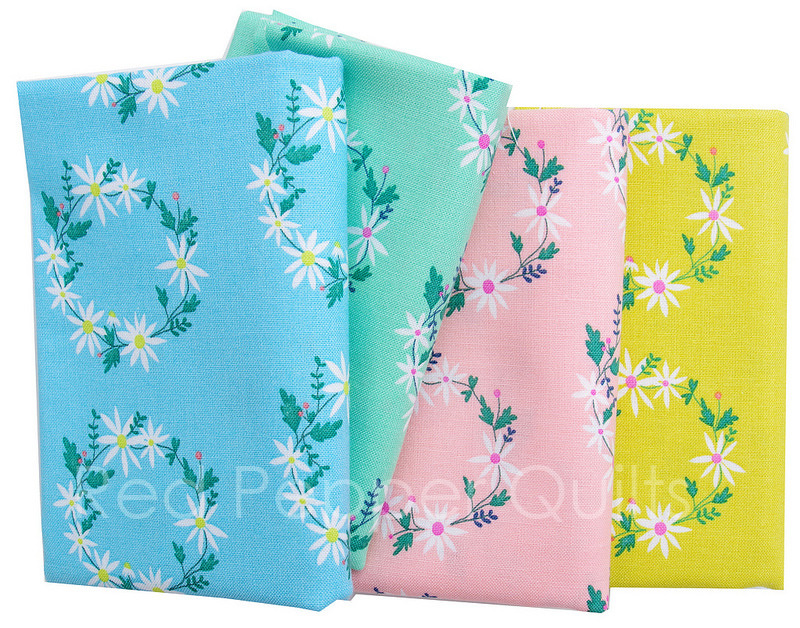 Daisy Chain is a bright and cheerful fabric collection with a vintage floral vibe; classic floral prints in a dreamy color palette. 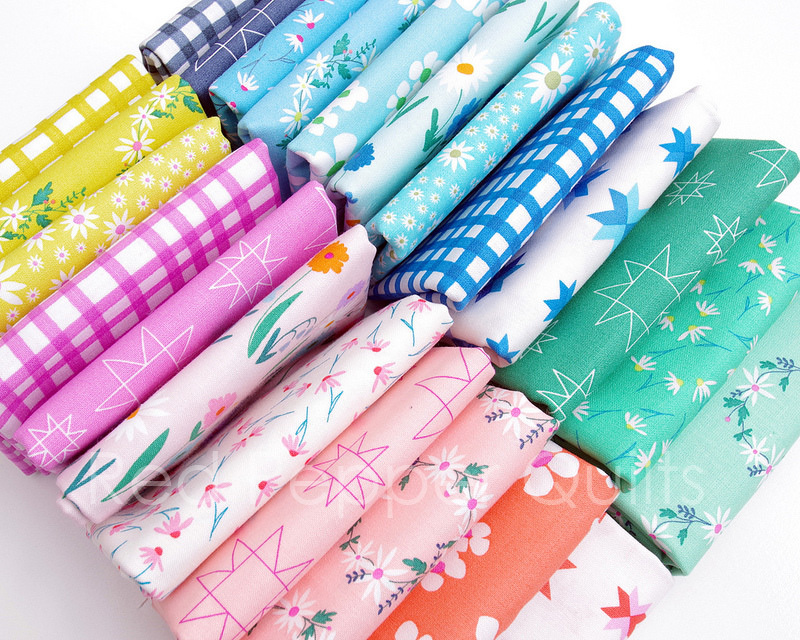 The collections consists of eight designs each printed in up to four different colorways, and includes several sweet small scale floral designs, two quilt block designs, and a plaid print. 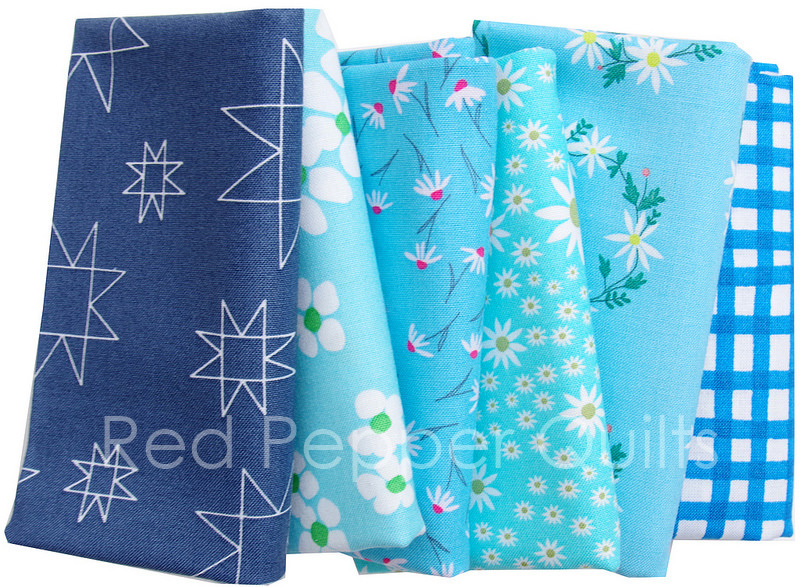 This is such a fun quilter's collection, perfect for quilts and more of course. 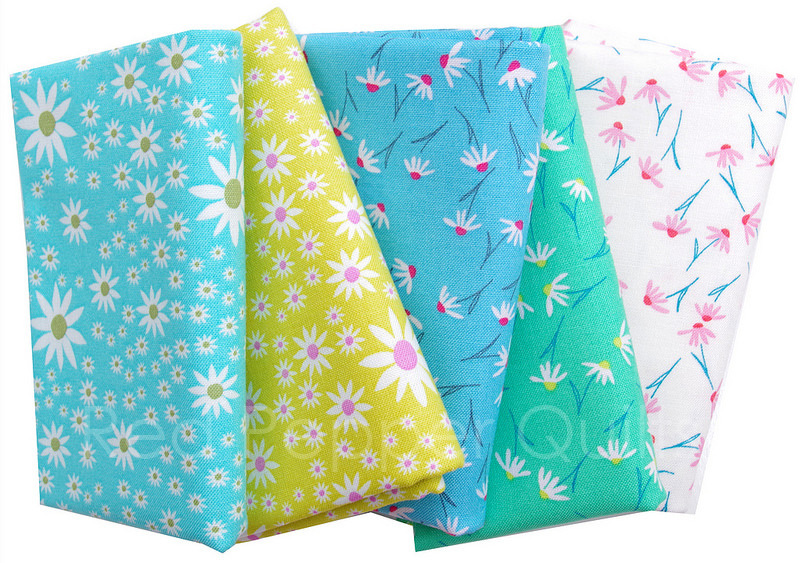 I adore the darling daisy prints and have added yardage to stash. I also rather like the open plaid prints for adding a graphic element to my quilts. The Fat Quarter Shop 20% off Basic of the Month: The Denim Studio by AGF Studios for Art Gallery Fabrics. AND 20% off Notion of the Month: Zippers and Zipper Pulls. Prices are as marked. Ends 30 September 2017. Miss Matatabi Autumn Sale! Up to 60% off a great selection of Japanese fabrics. Ends Wednesday 27 September 2017. Prices are as marked. 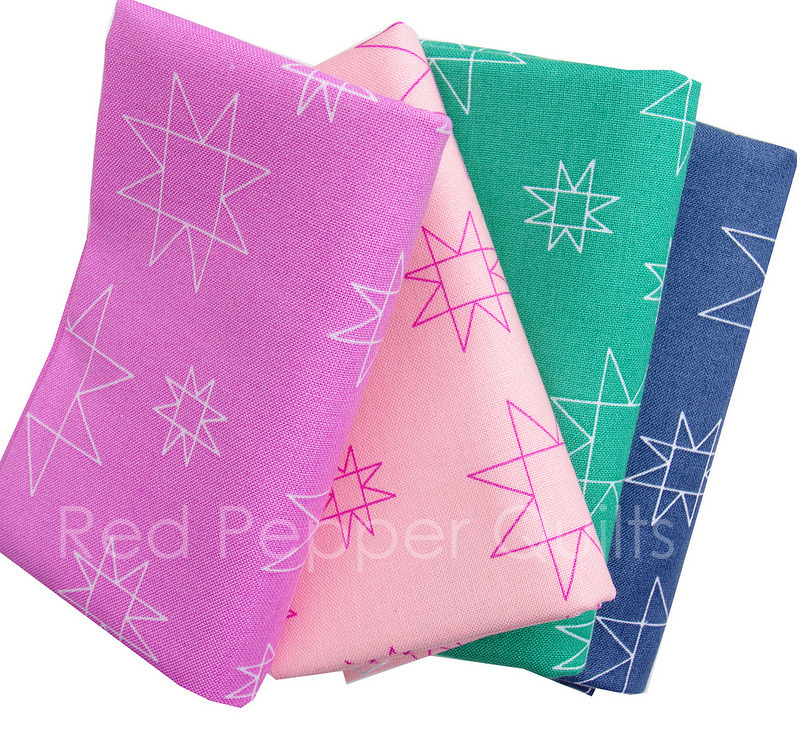 Stash Fabrics 20% off Basic of the Month: all Lizzy House basics including Pearl Bracelet, Mini Pearl Bracelet and Asterisk. Priced are as marked. Ends 30 September 2017. 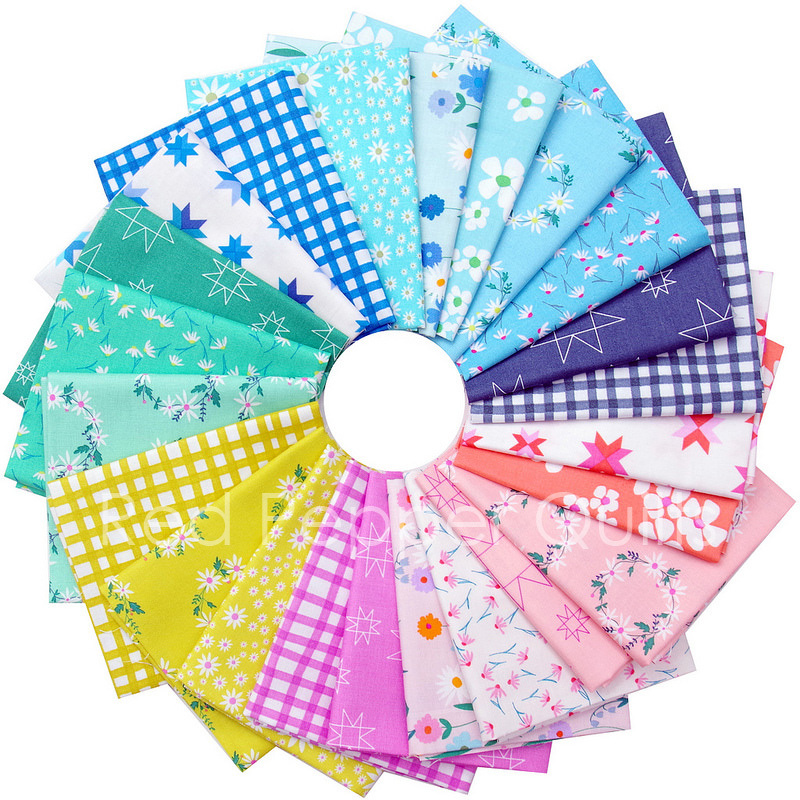 Oakshott Fabrics Early Bird Offers! Order the exquisitely presented ColourBoxes before 30 September for delivery in late November and SAVE over 15%. 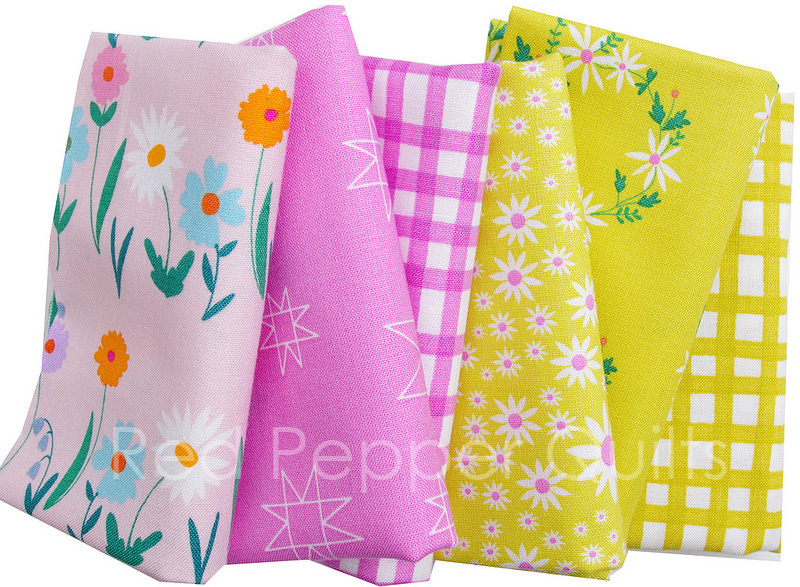 Lady Belle Fabric 30% off Clearance Bundles. Prices are as marked. I love your eye in picking and using fabric. Anything that shows up on Sunday is wonderful/\.